Neat N Clean provides finest carpet steam cleaning services all across Sydney at the lowest prices. 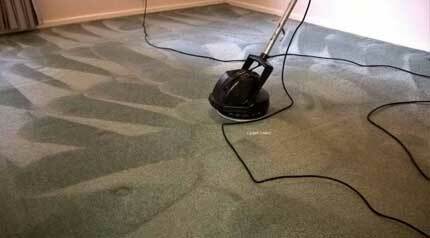 We have state-of-the-art truck mounted machines to deliver top notch hot water extraction for your precious carpets. We promise complete removal of contaminants, allergens, bacteria, germs, and mould from the carpet. Our customers get money back guarantee for our carpet steam cleaning services so that they get 100% customer satisfaction always. Experience a delightful carpet cleaning services by hiring the experts from Neat N Clean Sydney! Bring your expensive upholstery to us if you wish to get them cleaned by eco-friendly solutions. Our certified cleaners make use of chemical-free cleaning ingredients to bring out the best out of your upholstery. We are also able to get rid of all kinds of upholstery stains including wine stains, urine stains, coffee stains, and so on. 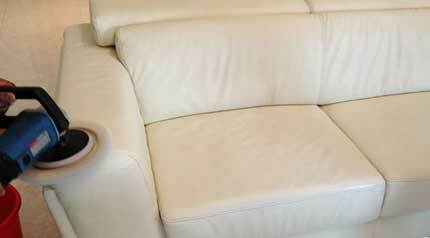 Rejuvenate your upholstery without spending a lot of money. 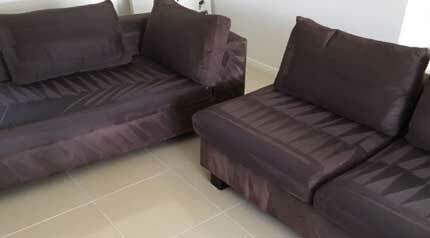 Call experienced upholstery cleaners from Neat N Clean Sydney today! 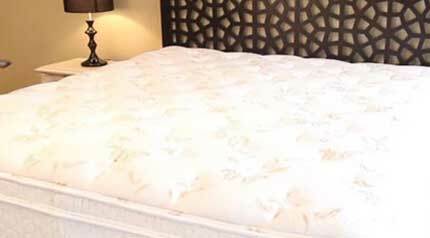 We provide Sydney with cleaner and hygienic mattresses through our outstanding mattress cleaning solutions. Mattresses get a daily dose of germs and contaminants. 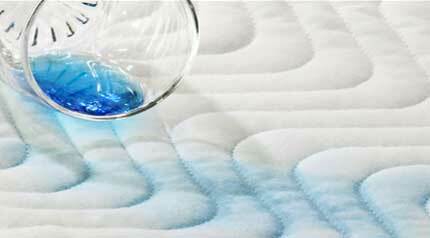 Home mattress cleaning methods are inefficient for deep cleaning. We at Neat N Clean deliver deepest mattress cleaning by using latest cleaning tools and bio-friendly cleaning solutions. Say hello to better sleep and improved health by opting for our mattress cleaning services. Give your floors a brand new look with our Neat N Clean Sydney. 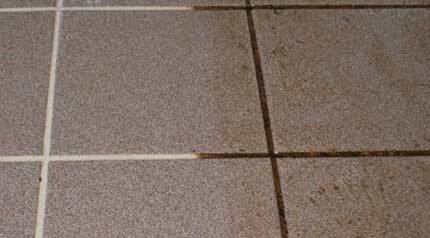 We make floors more sparkling by making tiles and grouts absolutely clean and grime free. In addition to making tiles and grouts cleaner, we also make them hygienic from deep within. We get rid of the deepest embedded contaminants so that when your kids play on the floors, you can enjoy peacefully! 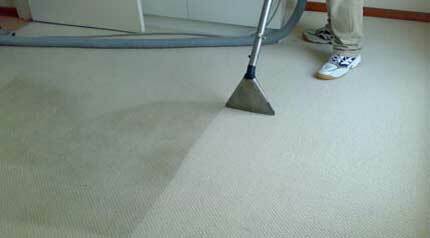 Neat N Clean offers the best carpet cleaning services in Canberra. With 20 years of industry experience, we are the most reliable and professional carpet cleaners in Canberra. Our licensed cleaners deliver flawless carpet dry cleaning and spectacular carpet steam cleaning for all types of carpet fabrics. Our lowest prices make our carpet cleaning affordable for everyone in Canberra. We also undertake minor carpet repairs and water damage carpet restoration requests. Come to Neat N Clean for affordable & professional mattress cleaning anywhere in Canberra. We make you healthier by improving the quality of your sleep through our splendid mattress cleaning solutions. By using eco-friendly cleaning solutions, we perform chemical-free mattress cleaning. Using highly advanced cleaning tools, we make your mattress germ free. So start living better by getting your mattresses cleaned every season. Neat N Clean specializes in curtain cleaning services. Our services are available in all areas of Canberra. We provide both onsite and offsite curtain cleaning, as per your requirement. Depending upon the curtain fabric and extent of cleaning required, our experienced cleaners will use curtain dry cleaning or curtain steam cleaning for optimum outcome. 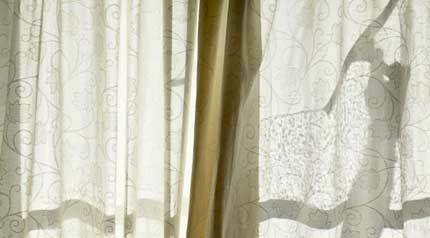 We have the knowledge and a variety of cleaning solutions to clean any kind of curtain fabrics. For cleaner indoor atmosphere, it is advised to get your curtains cleaned once a year. Neat N Clean is a renowned name in the cleaning industry. We are a popular cleaner of Canberra, delivering guaranteed cleaning services. We provide exclusive upholstery cleaning solutions to maintain the beauty and charm of your precious upholstery. Apart from that, our cleaning services make your upholstery clean from inside thereby eliminating any possibility of any contaminants. Hire our guaranteed cleaning services and live contaminant free.